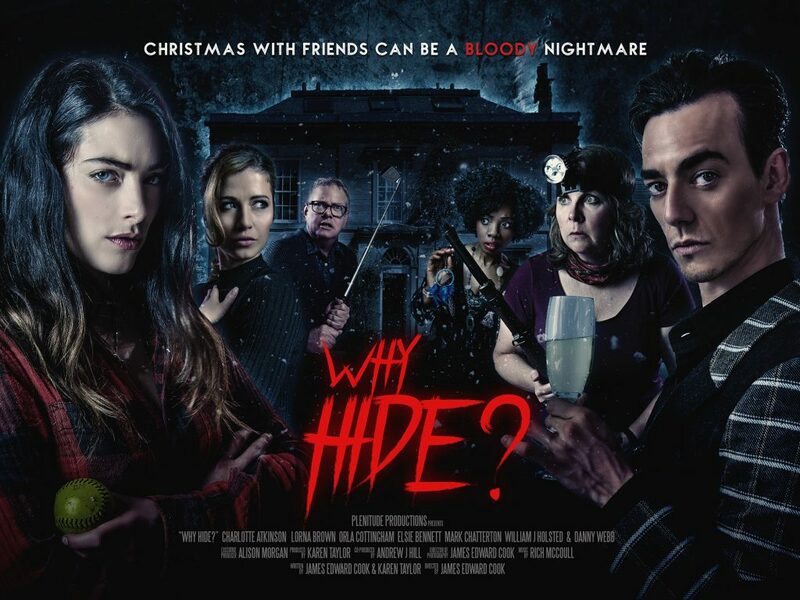 Loosemores is delighted to have advised Why Hide Limited on various agreements relating to the horror movie, Why Hide? Specialist media and entertainment lawyer, Sara Griffiths, led the legal work on the project. Why Hide? is the debut feature film from producer-director partnership Karen Taylor and James Cook. The film has been selected for the Dark Visions competition at the prestigious Nocturna, Madrid Film Festival which will take place later this month.